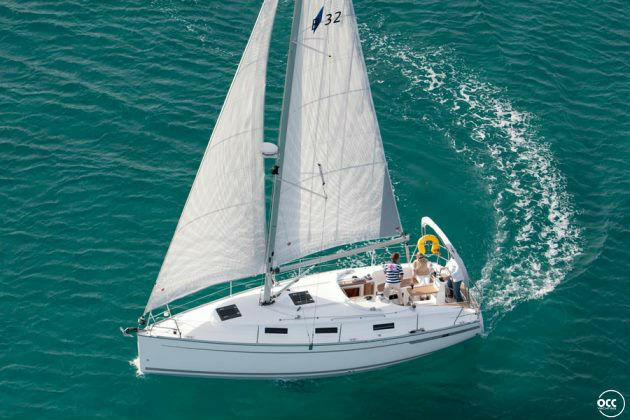 The Bavaria 32 is the width over a great ship. 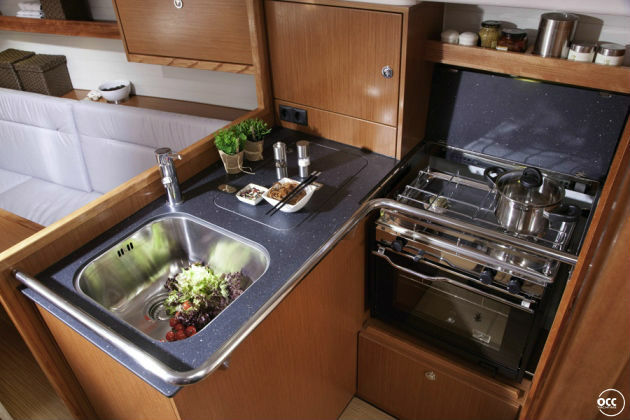 There is a spacious bathroom and laundry room, ample storage space and a spacious cockpit. 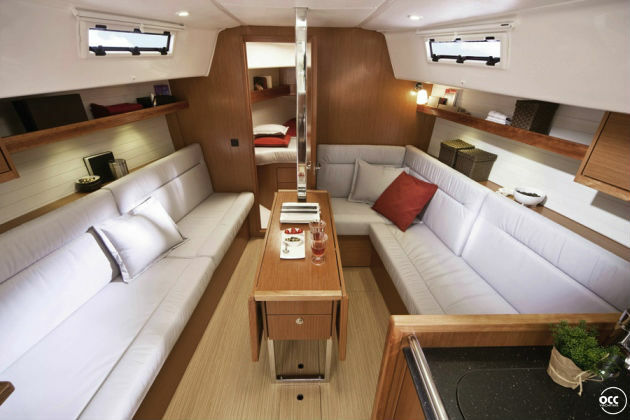 Like the 1927 and the larger Aloa's Bavaria is the mainsheet controls on the deckhouse, so that the shell remains. 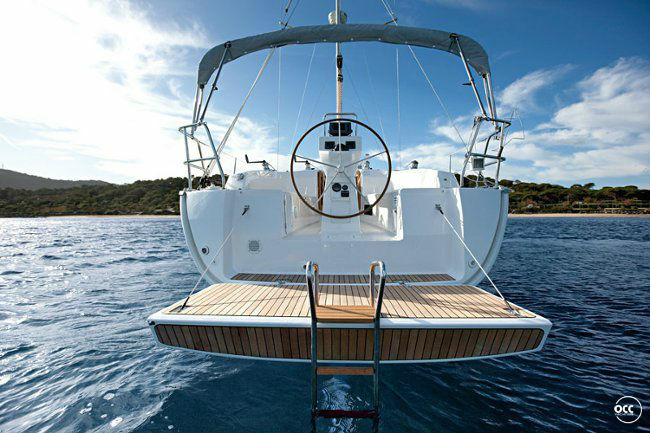 In Turkey, the mainsail batten of the Bavaria 32's (for better performance) and has an easy reefstysteem. 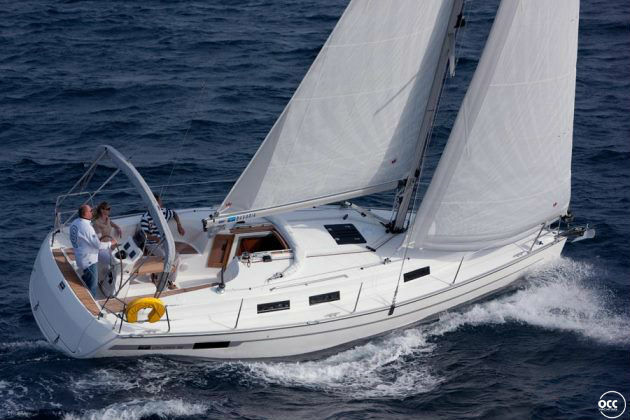 In Lefkas, they performed with a furling. 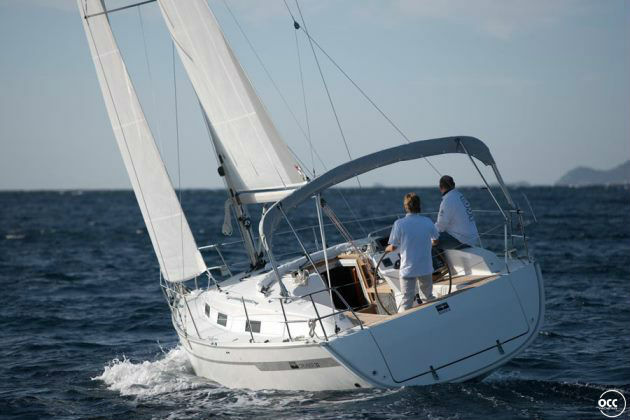 The genoa is quick to roll and the steering wheel provides a slight rudder control. 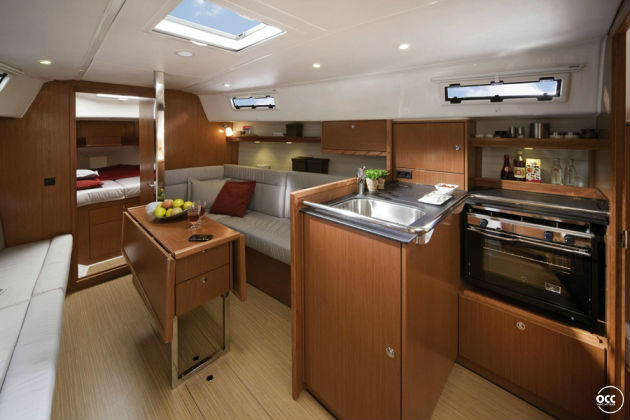 In front and aft are spacious double beds. 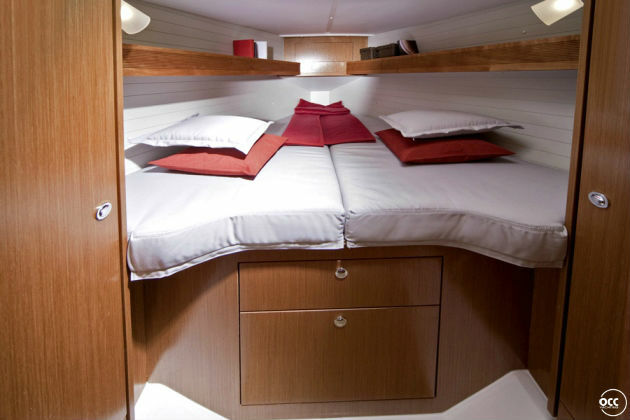 The two banks in the spacious cabin can serve as an additional bed. 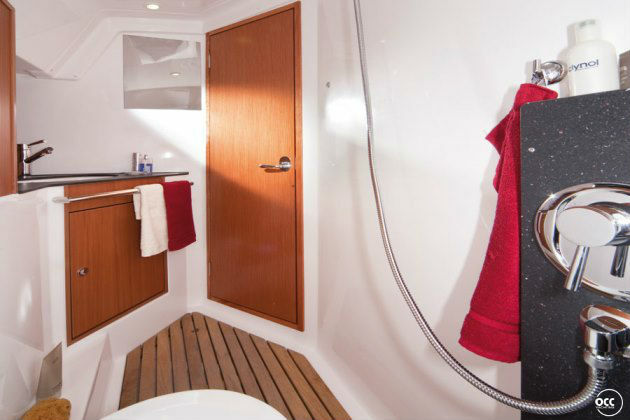 Of course this ship is equipped with a bimini, a GPS radio / CD player, VHF radio, heater and an electric windlass autopilot.